Jang Keun Suk. 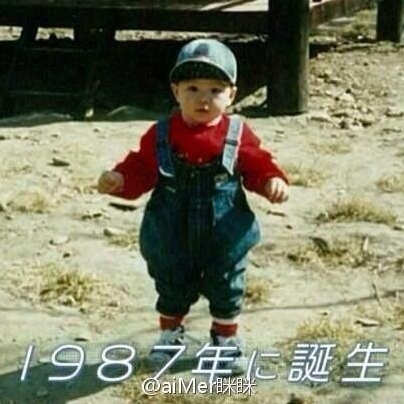 jks childhood pic. Wallpaper and background images in the チャン・グンソク club tagged: photo. This チャン・グンソク photo might contain ライフルマン, ライフルン, and ライフル銃兵. Jang Geun Suk's new twitter プロフィール photo. Jang Geun Suk "GoodBye Thailand!"